Established in 1864, Maison Dubernet is one of the oldest French houses specialising in the fabrication of foie gras and charcuterie. Located in Saint Sever, in Les Landes, the house selects its ingredients from producers in the South-West of France. The preparation of its inimitable recipes for foie gras, confits, pâtés, terrines and cooked dishes, comes from exceptional sources of meats, vegetables and condiments. Recognition of tradition, of expertise and respect for the product are the three cardinal values of the Maison Dubernet. Appreciated by discerning gourmets the world over, as well as the best chefs in France, Maison Dubernet incarnates the excellence of produce from Les Landes. Another great French culinary classic. Top quality pieces of chicken stewed in a jus made from red wine, carrots, onions and Paris mushrooms. Serve with white rice or steamed potatoes. A beef pot-au-feu stewed at a low temperature. A beautiful idea for a gourmet gift. A sauté of lamb with onions in a tomato and white wine sauce. Serve with rice, fresh pasta or steamed potatoes. A classic in French gastronomy revisited by the Maison Dubernet. Select pieces of chicken stewed with tasty vegetables, pot-au-feu style. A rich pâté of wild boar meat combined with the meat and fat of pork and duck, and spiced up with the intensity of armagnac. Pieces of chicken seared until medium rare and slowly browned in a morel mushroom sauce. A refined dish, ideal for your festive meals. Serve with white rice or fresh pasta. An original and light rabbit pâté. 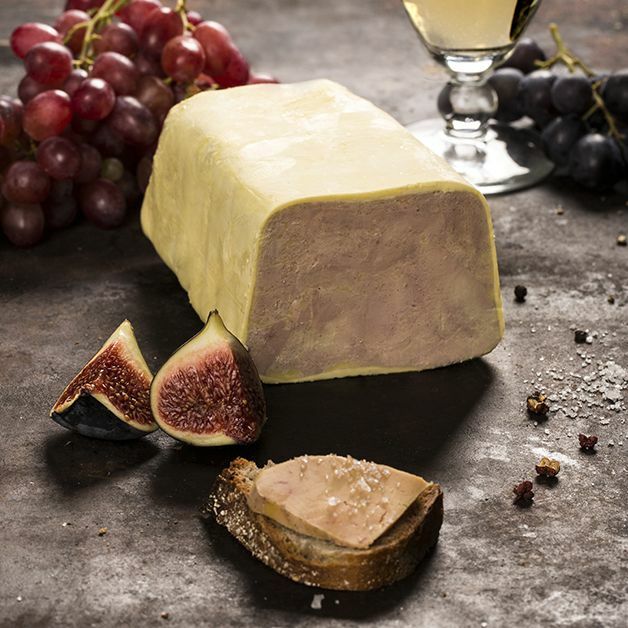 A subtle blend of sweet and salty flavours with the mellowness of foie gras on the finish. A boneless partridge pâté combined with the meat and fat of pork and duck. A sauté of veal with onions and Paris mushrooms in a tomato and white wine sauce. Serve with rice, fresh pasta or steamed potatoes. A dish revisited by the Maison Dubernet. Pieces of veal stewed in a tomato and herb sauce. An ideal dish for accompanying your fresh pastas or summer meals. This coarse farmhouse pâté with chunks of foie gras and flavoured with carrots and Espelette chili is both rustic and elegant. A French cuisine classic: stewed beans, duck confit, a piece of pork confit – a beautiful gift idea. A great classic of French gastronomy revisited by the Maison Dubernet. Pieces of beef cooked at low temperature in a wine sauce with onions, carrots and Paris mushrooms. Serve with white rice, steamed potatoes or fresh pasta. A duck version of the famous choucroute. This recipe revisited by the Maison Dubernet features tasty duck confit and duck sausages. This Basque pâté is delicately seasoned with Espelette chili and flavoured with carrots, onions, garlic and parsley. 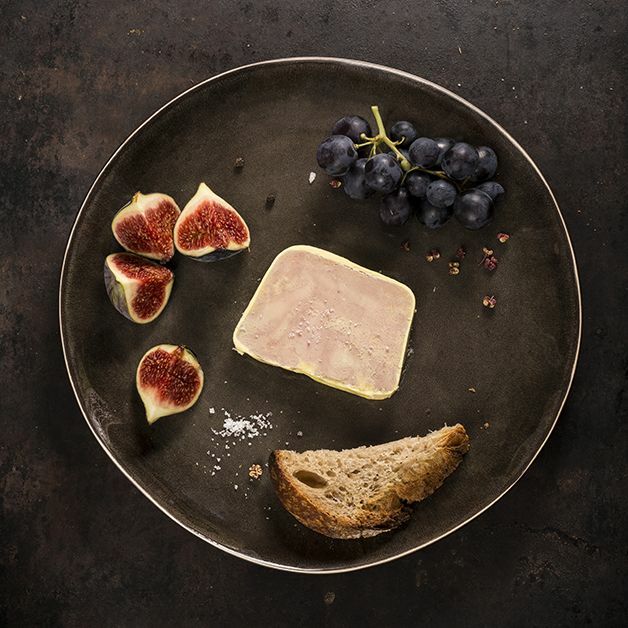 A luxurious farmhouse pâté with pieces of duck meat. The sweetness of the foie gras pairs perfectly with tender Catalan chicken and notes of olives and peppers.